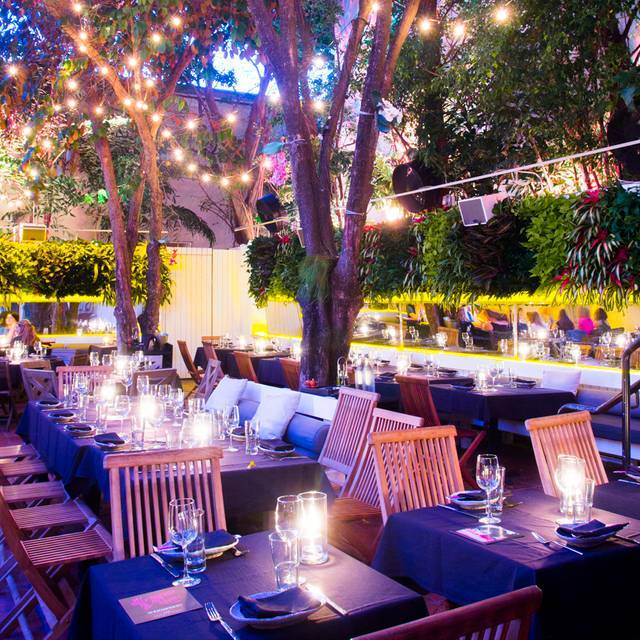 Valet is available at the Town House hotel located at 150 20th Street Miami Beach, FL 33139. 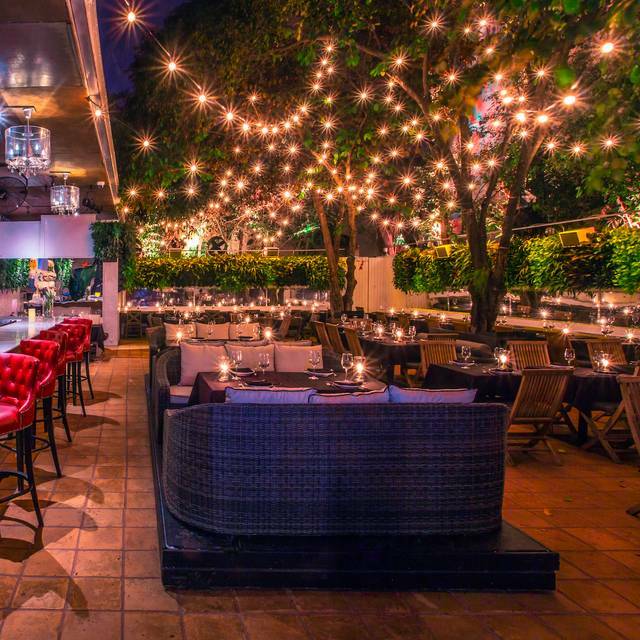 Baoli Guests will receive a discount on parking with a stamped ticket. (please see Baoli hostess desk). Or, a public parking garage is conveniently located on 20th Street, one block away from our location. 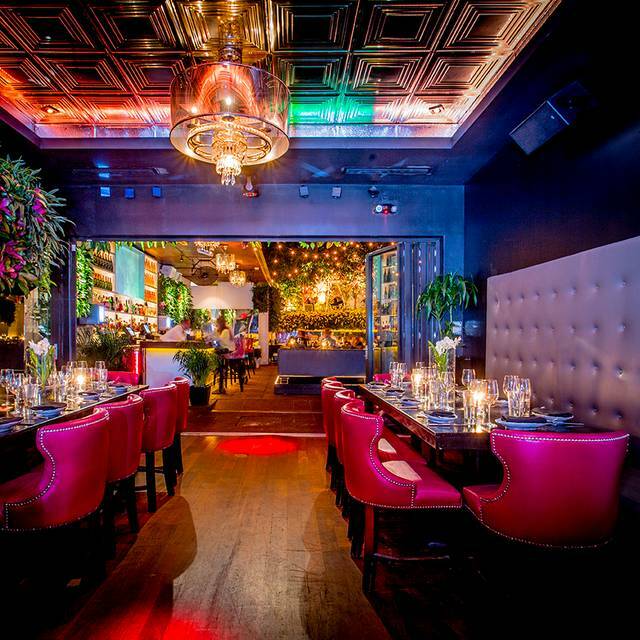 There are 2 ways to enjoy a private evening at Bâoli Miami: 100% privacy or partial privacy. Indoor Lounge: This area offers a charming atmosphere with a baroque decor that can seat up to 140 people or 250 reception style. Al Fresco Garden: Our secret garden is our oasis in the city which offers an intimate and romantic ambiance that can seat up to 140 guests, or 250 reception style. 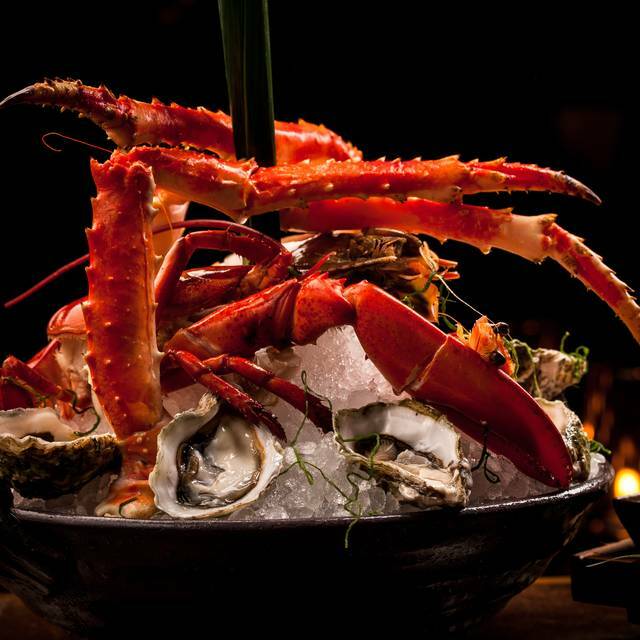 Located in the heart of Miami Beach, Bâoli offers a new level of hospitality by offering guests a sense of celebration beyond traditional dining. 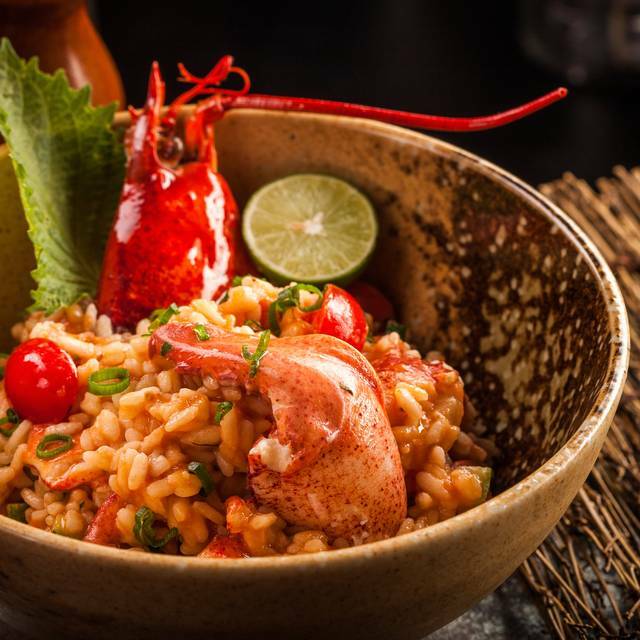 Catering to both the world’s A-list stars and international jetsetters, the vibe-dining concept provides patrons with an unforgettable culinary journey that is transformed into a nightlife destination, all within the backdrop of a chic and modern setting. Guests enjoy an epicurean experience unlike any other, with a carefully crafted Asian American menu and an incredible selection of embellished cocktails. 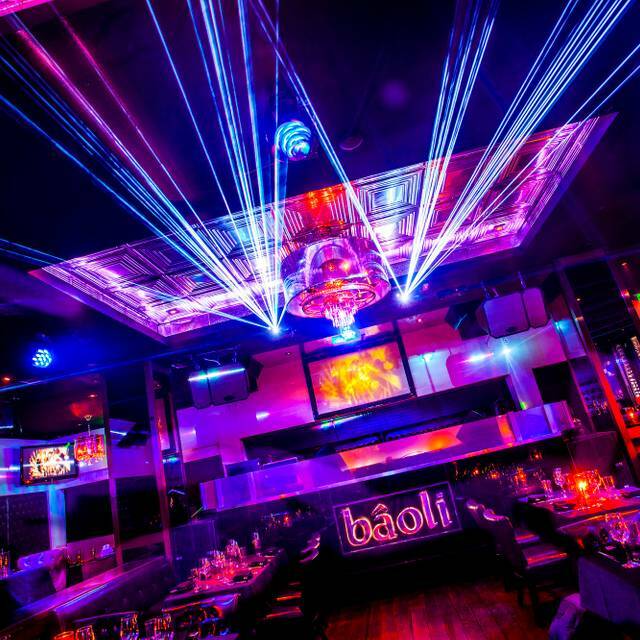 Known for providing a one-of-a-kind nightlife experience, Bâoli’s iconic weekly celebration – My Boyfriend Is Out of Town – has become South Florida’s most popular affair on Wednesday nights. Our waitress wasn't very friendly but nice enough. We requested an outdoor table and were seated at the high-top table inside. Who spends $400 to sit at a high top table? We were able to switch tables but the hostess had some serious unnecessary attitude. Good food and service was excellent. Food was sooo delicious. definitely is more on the expensive side, cheapest bottle of wine was $80, but they're selling you on the ambiance as well. Perfect combo of a restaurant and lounge! Food was DELISH! Food was excellent. Service too, we had a server called Pedro and he made everything even better. Great experience in Miamo Beach! Front staff and the manager provided exceptional service. For our first time here, we are appalled at how efficient the staff was. Highly recommend and will continue to bring guests here. Amazing vibe. Horribly slow service. Once 11 hits, no priority on remaining dining patrons. 20% gratuity was already added to the bill when we reveived it - that’s fair enough for a party of four who received good service from the waitress all night. However, when I presented my credit card, the waitress asked me if I wanted to add another 15-25% for her, as the 20% already added to the bill was to be shared by the whole staff. I was a little bit shocked by this, but I still chose to add another 15% simply because I didn’t know what was customary (beeing a foreign citizen) and because I did not want to loose face or risk getting shouted at. Our bill of 725$ after tax suddenly became a bill of 1000$ after tip was added - an increase of 38%! That is just outrageous. Coming from a country where waitresses and service staff are paid decently and does not rely on tip, 20% tip is pretty much already. Add another 15% to that and I start to wonder wtf is up with these guys. That makes this place waay to expensive for my taste. On the plus side though; food was great, mood and crowd was great, and the overall experience was good. But the price? Come on, I can eat a 10-dish menu in a three star michelin restaurant for that price, including full wine serving. Either you add 20% to the bill and leave it with that, or you ask for extra without it already beeing added to the bill. Too loud . Not fancy at all . Casual place . Everything was great but so expensive ! I can't imagine going to Miami and not eating here. I would make as late of a reservation as possible so you can eat dinner whilst dancing whilst looking at horribly gorgeous people. Service was amazing. Susanne was super-nice, very quick with our orders, always smiling, made our experience fantastic! DJ Orelee was great, music and atmosphere were amazing! The service was horrible. It is a very snobby and stuck up place. After ordering our food our waitress came back twice to confirm what I ordered and still brought the wrong food out. Do NOT recommend very overpriced and terrible service. Our second time for dinner. We love the people, setting, ambiance. We hope to be able to be seated in the open area/bar next time!! Thanks! Over priced, not worth it. There are better restaurants to go to. Girls night out Birthday celebration. Very energetic and friendly crowd. Great time had by all!! What a home run! It was the perfect way to end our time in South Beach. I had read mixed reviews, so I was a bit nervous that the service would not be good or that we’d get a less than ideal table. I was pleasantly surprised and relieved that the night went pretty well. Nik was our server and he was pleasant and he brought us around of shots to finish out out the meal. Dessert Platter - By far the best part of the meal. Came with 3 desserts (at that time, chef chose Creme Brulee, Molton Cake, and Lemon Tart). We added the bread pudding. My girls cleaned that tray! The desserts were amazing. Came out in a gorgeous tray with fruit, decor, and a few macaroons. Was exceptional. The manager came out and greeted us at the end of the meal too. Which was nice. 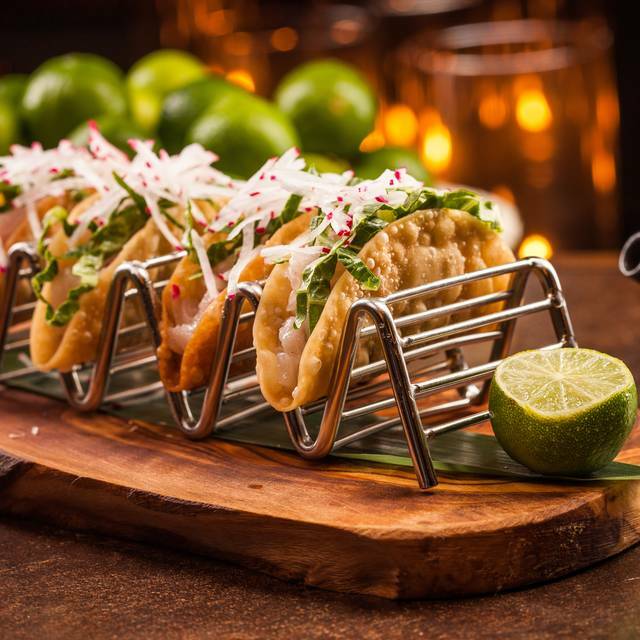 Overall no real complaints and enjoyed the food, ambiance and service. This is a place to see and be seen at South Beach. Food was decent, but the people watching is worth the price of admission. Get out your cash as 3 drinks will set you back just under $100! After a late dinner stick around for the bar to be lit on fire, and dance! Amazing experience! I was concerned after reading some terrible reviews about the service but my experience could not have been better. We were a group of 9 girls. We showed up 15 minutes late and there was no issue when we got there. Dinner was fabulous. Everything tasted great. We weren’t rushed at all. 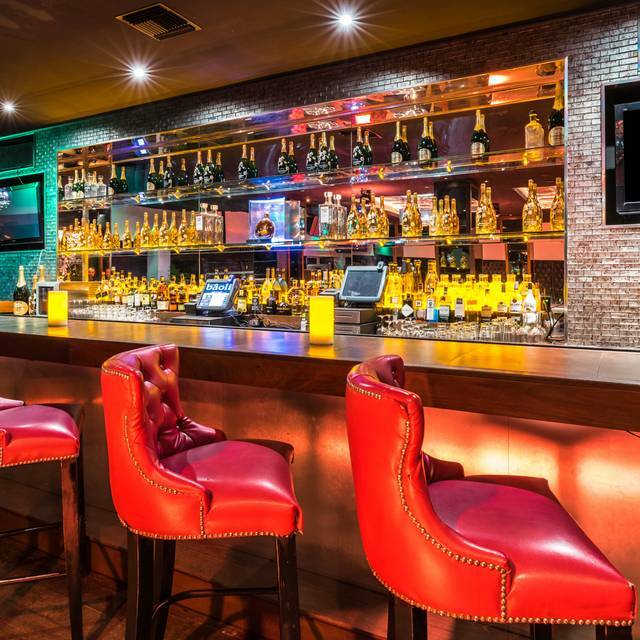 When we finished we stayed at the bar to enjoy the energetic atmosphere and enjoyed an amazing DJ and a fun experience. Would go back again. Not the first time in this place. 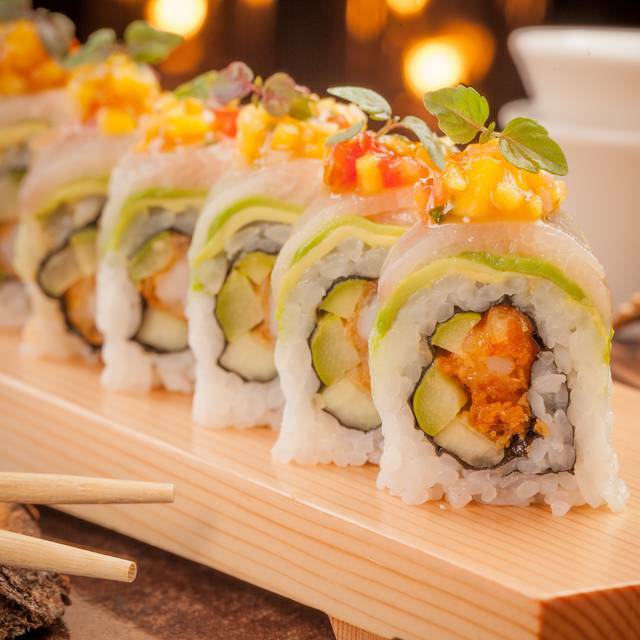 We had a great experience at Baoli. It was a little disappointing we were only allowed two hours at the table and then asked to move to the bar area but I get it. They are a small establishment with not a lot of tables. They are a business that needs to turn the tables in order to serve as many meals each night. Overall the food was amazing, the atmosphere was equally amazing. It does double as a club as the night goes on. So if you are not in to loud music then you may consider booking an early reservation. Service was quick and friendly, great vibe and ambiance, and great food and cocktails. Overall an awesome experience! Some of the finest food and service we've ever had. Everything was fresh, creative and absolutely delicious. Service was exceptional. Prices are very high, but worth it.